You can find out more about Gillian Flynn and her books at her official website. This boxed set contains the three novels from bestselling author Gillian Flynn: Gone Girl, Sharp Objects, and Dark Places. A #1 New York Times bestseller, Gone Girl is an unputdownable masterpiece about a marriage gone terribly, terribly wrong. 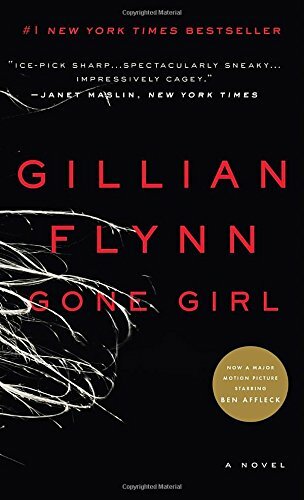 The Chicago Tribune proclaimed that Flynn's work “draws you in and keeps you reading with the force of a pure but nasty addiction.” Gone Girl's toxic mix of sharp-edged wit and deliciously chilling prose creates a nerve-fraying thriller that confounds you at every turn. In Sharp Objects, Flynn's debut novel, a young journalist returns home to cover a dark assignment—and to face her own damaged family history. With its taut, crafted writing, Sharp Objects is addictive, haunting, and unforgettable. 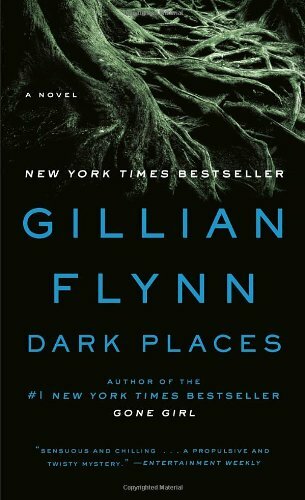 Flynn's second novel, Dark Places, is an intricately orchestrated thriller that ravages a family's past to unearth the truth behind a horrifying crime. A New York Times bestseller and Weekend Today Top Summer Read, Dark Places solidified Flynn's status as one of the most critically acclaimed suspense writers of our time. 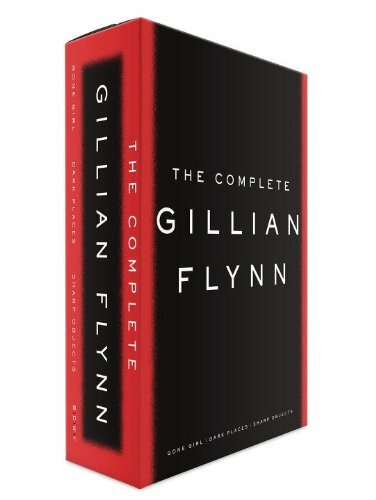 This collection, available exclusively as an ebook, brings together the first two novels of Gillian Flynn, author of the #1 New York Times bestseller Gone Girl. 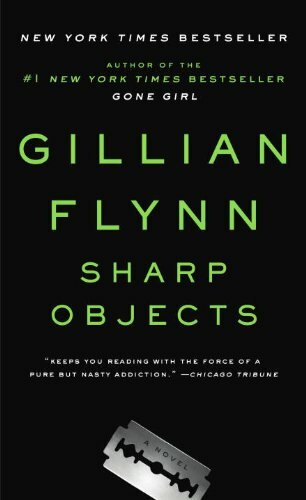 In Sharp Objects, Flynn's debut novel, a young journalist returns home to cover a dark assignment—and to face her own damaged family history. With its taut, crafted writing, Sharp Objects is addictive, haunting, and unforgettable. 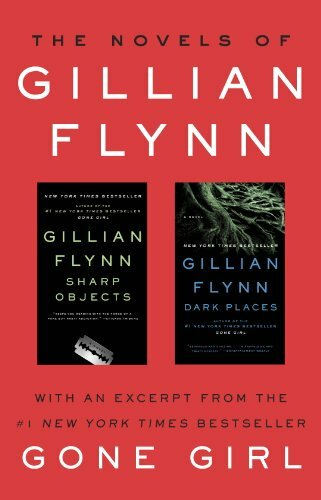 Flynn's second novel, Dark Places, is an intricately orchestrated thriller that ravages a family's past to unearth the truth behind a horrifying crime. A New York Times bestseller and Weekend Today Top Summer Read, Dark Places solidified Flynn's status as one of the most critically acclaimed suspense writers of our time. Libby Day was seven when her mother and two sisters were murdered in “The Satan Sacrifice of Kinnakee, Kansas.” She survived—and famously testified that her fifteen-year-old brother, Ben, was the killer. Twenty-five years later, the Kill Club—a secret society obsessed with notorious crimes—locates Libby and pumps her for details. They hope to discover proof that may free Ben. Libby hopes to turn a profit off her tragic history: She'll reconnect with the players from that night and report her findings to the club—for a fee. As Libby's search takes her from shabby Missouri strip clubs to abandoned Oklahoma tourist towns, the unimaginable truth emerges, and Libby finds herself right back where she started—on the run from a killer.